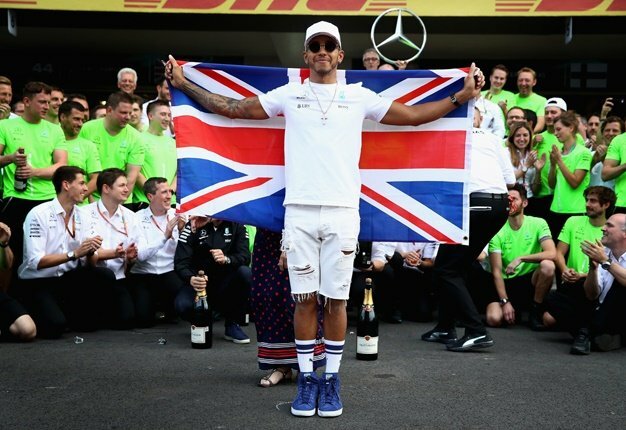 Lewis Hamilton won the 1000th Formula One grand prix Sunday after grabbing the lead from Mercedes team mate Valtteri Bottas at the first corner and powering to victory in blustery Shanghai. "We do our job, stay focused," Leclerc -- agonisingly denied victory last time out in Bahrain after his Ferrari lost power late on -- was informed on team radio after he briefly protested. With five-time world champion Hamilton -- winner in Bahrain two weeks ago -- serene up top, the real battles unfolded behind him. First points of the season for @danielricciardo in P7 ?? I'm a 43 year old woman looking to meet men between the ages of 40 and 48.